Studies by the U.S. Department of Energy have shown that 30% or more of your home’s energy is lost through inefficient windows and doors. At a time when the cost of electricity, gas, and heating oil are climbing higher than ever, can you afford to let so much money simply fly out the window? Of course not! 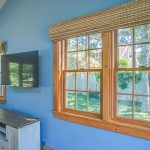 It’s time to call Capizzi Home Improvement to replace your drafty old windows with modern installations that are engineered for maximum efficiency, convenience, and personalized style. 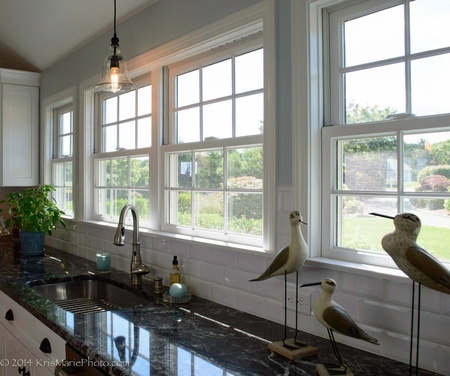 Most homes in the U.S. have been built with “construction-grade” windows that are made to accommodate low costs instead of performance. 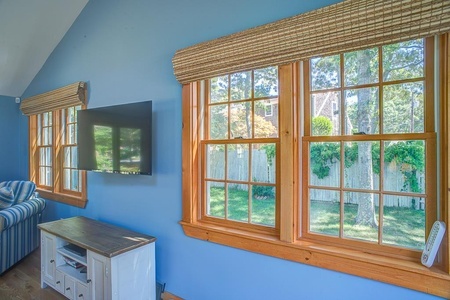 In most cases, these windows are wood-framed with a single pane of glass and make absolutely no attempt at energy efficiency. 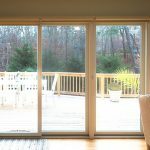 As a result, the energy from the conditioned air in your home (warm air in winter, cool air in summer) is easily transferred through the window, costing you both money and comfort. 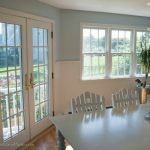 But at Capizzi Home Improvement, we offer the custom window replacements Cape Cod and southeastern Massachusetts homeowners depend on. 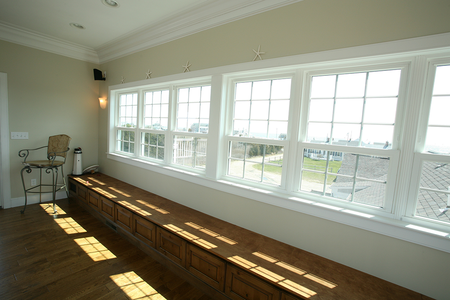 These windows are specifically designed to provide maximum energy efficiency through a wider range of weather and temperatures. 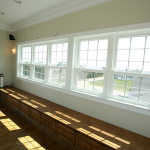 Maintenance-Free Window Frames: You’ll never need to scrape or paint our window frames! They are made of long-lasting materials that retain their shape, color, and strength for as long as you own your home. 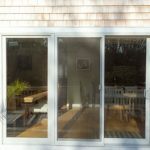 Thermal Glass: Three panes of low-E energy glass are sandwiched around two layers of a specially-formulated inert gas mixture that virtually eliminates heat transfer through the window. 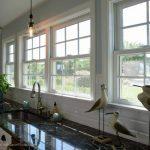 Insulated Frame: While some replacement windows offer energy-efficient glass, we go much further by installing windows that have their entire frames and sashes made of high-strength, low-conductivity materials. This helps retain heat and keep your home weather tight. 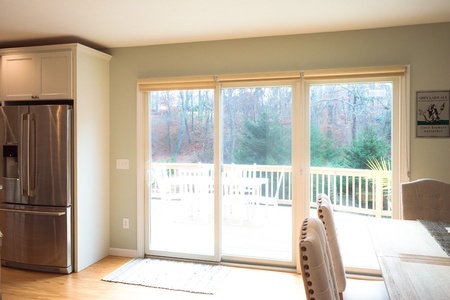 Screens Included: All of our windows come fully-equipped with custom-fit screens so you can safely allow natural ventilation of your home during warmer months. Tilt-in Convenience: Our windows tilt with only a touch for easy cleaning – both inside and out – without the use of a stepladder! 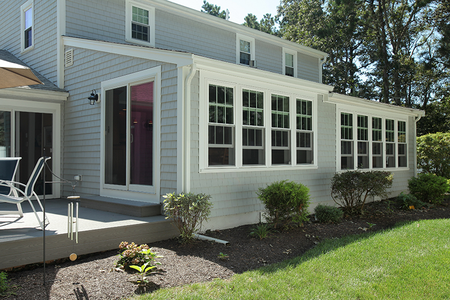 Curb Appeal: Expansive glass area and an attractively-finished frame make our windows a beautiful new addition to your home. 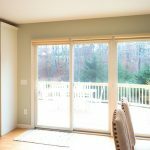 When deciding on door replacements for your home, you should consider several important factors: looks, energy efficiency, ease of movement, and security. 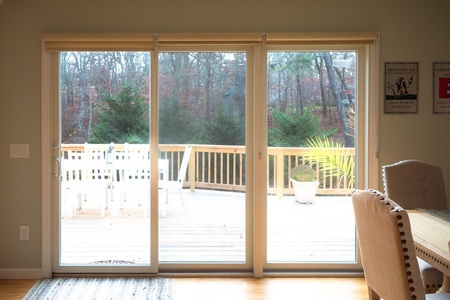 Just like window replacements, your doors should fit your décor, keep your heating and cooling bills down, and provide security for your family, day and night. We supply these in wood, steel, or fiberglass! Whichever style you choose, our replacement doors will give you unsurpassed quality and reliability. 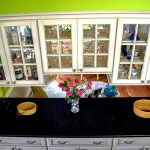 They can create an unforgettable first impression and save more space when and where you need it. They also supply superior weather resistance so you never have to repaint or repair your doors, and still have easy, attractive access to your home! 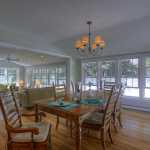 At Capizzi we have served the entire Cape Cod area since 1976, and we have earned a reputation for quality. 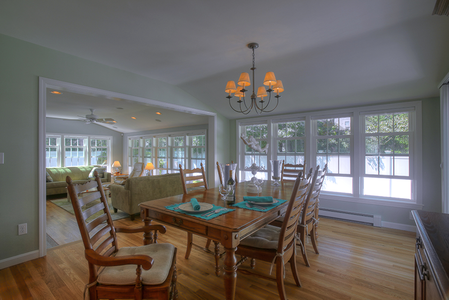 We have remodeled kitchens, garages, decks, family rooms and built custom new homes for hundreds of Cape Cod residents. 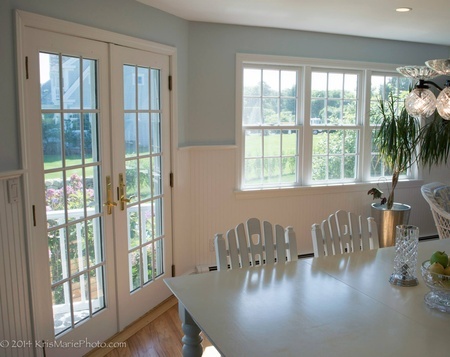 We serve the entire region, including: Wellfleet, Eastham, Orleans, Brewster, Chatham, Harwich, Dennis, Yarmouth, Barnstable, Mashpee, Sandwich, Falmouth, Cotuit and Bourne. 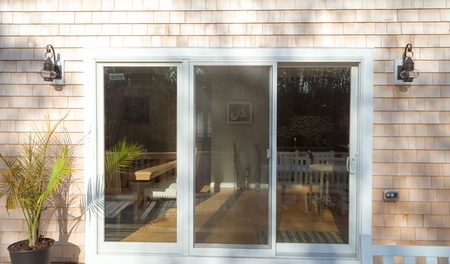 Start saving more for your home with door and window replacements. 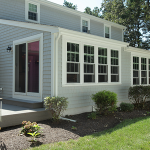 Cape Cod homeowners have relied on our expert services for years. 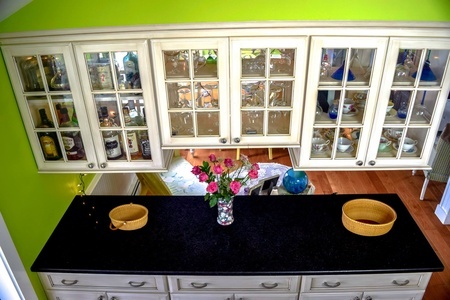 Call Capizzi home improvement at 508-428-9518 and get the look, feel, and functionality you want.